What’s going on fellas? Today I wanted to share with you my top 10 spring time fragrances for guys in their 40’s. I think it’s a good list, so I hope you stick around. Alright fellas, as always, I’m glad you’re here. Now, I’m no fragrance expert, but I do enjoy my colognes. This list has some of my personal favorite fresh fragrances for spring right now and some of these I own, and some I’ve been sampling for a few days. After you read this (or watch the video), please leave a comment with what your favorite spring fragrance is. For now, let’s get into my list. Click the links to go check them out for yourself! 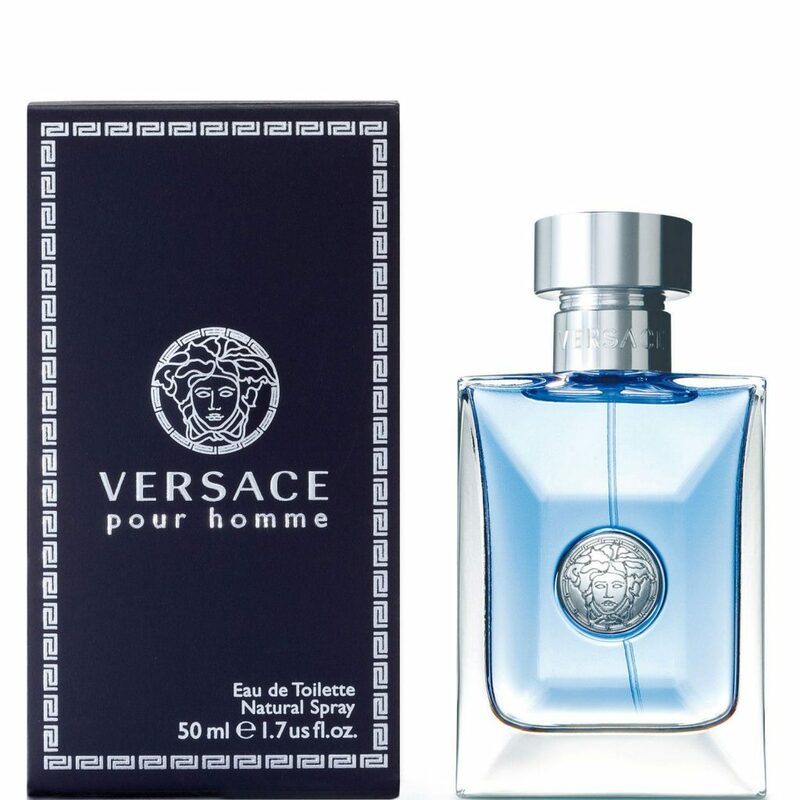 These are in no particular order, so first up on my list is Versace Pour Homme. This is one I’ve been sampling and it has top notes of Citrus, Bitter Orange leaves, Neroli flowers and it has overall Mediterranean vibe. Versace Pour Homme has a slight mineral-floral aroma, Clary Sage with Amber and Musk delivering deep and sensual masculine base notes. 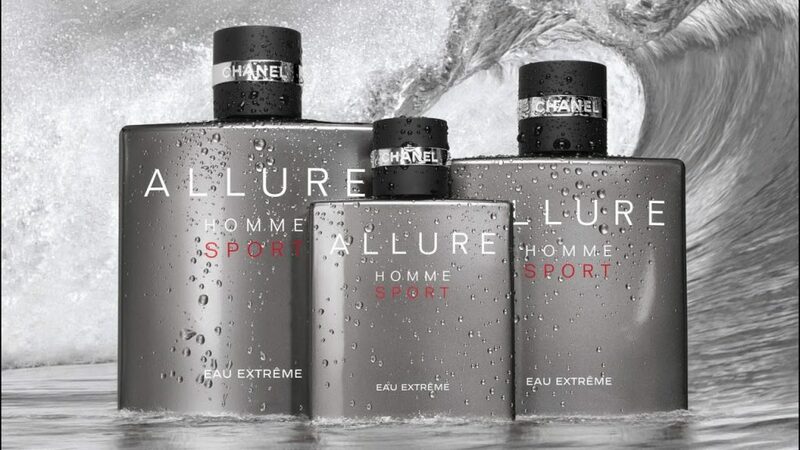 Next up is Chanel Allure Homme Sport Extreme. This is a massive crowd pleaser. If you want something super safe that just about everyone likes, this is for you. This aromatic scent features fresh and sparkling notes of Italian Mandarin that team with green Moroccan Cypress. It also has Musky notes of almond accords and Venezuelan Tonka Bean. 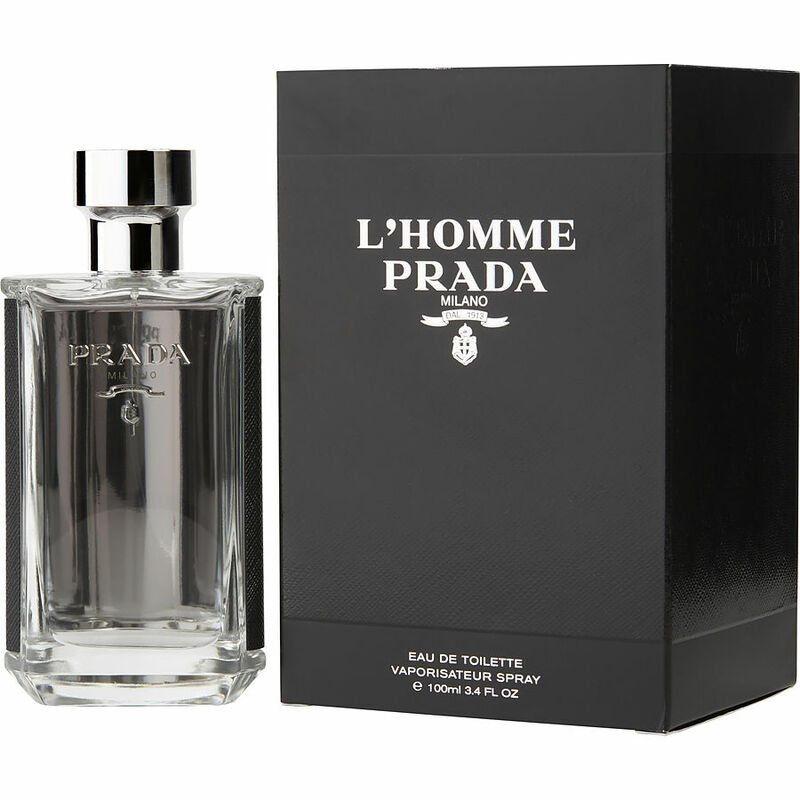 The next one is Prada L’Homme. This is another crowd pleaser. This one is very fresh and most comments are that it’s fresh and clean like you’re straight from the shower or that it smells like clean laundry. Notes: Neroli, Violet, Geranium, Iris, Pepper, Amber, Cedar Wood, and Patchouli. 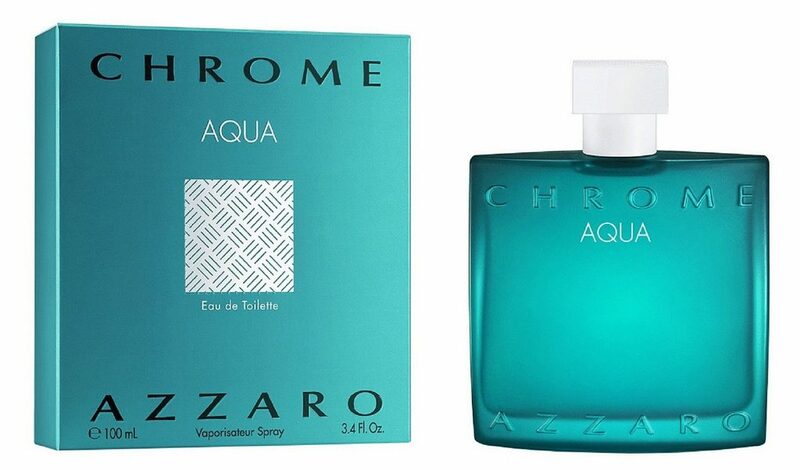 Number 4 on my list is Azzaro Chrome Aqua. This is a new one for me that I’ve been sampling and I really like it. A part of the Chrome lineage, this new aromatically fresh fragrance is enriched with surging green notes. It combines notes of Grapefruit, Basil, and Vetiver for a new invigorating experience. 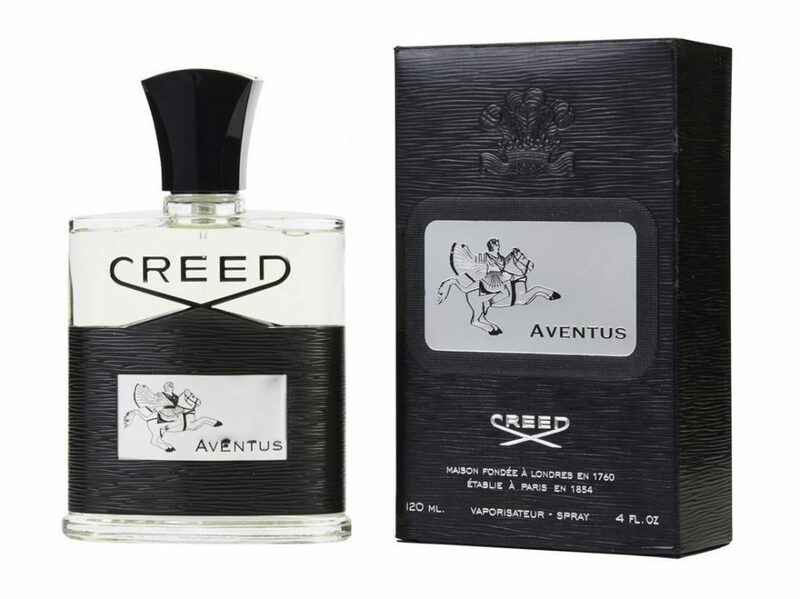 The next one I have for you is Creed Aventus. This one might be my current favorite. If you’re not familiar with Creed, you should be, it’s special and it lasts a long time. It has top notes of Bergamot, blackcurrant leaves, apple, pineapple, Middle Notes of Pink berries, birch, patchouli, jasmine and Base Notes of Musk, oakmoss, ambergris, and vanilla. 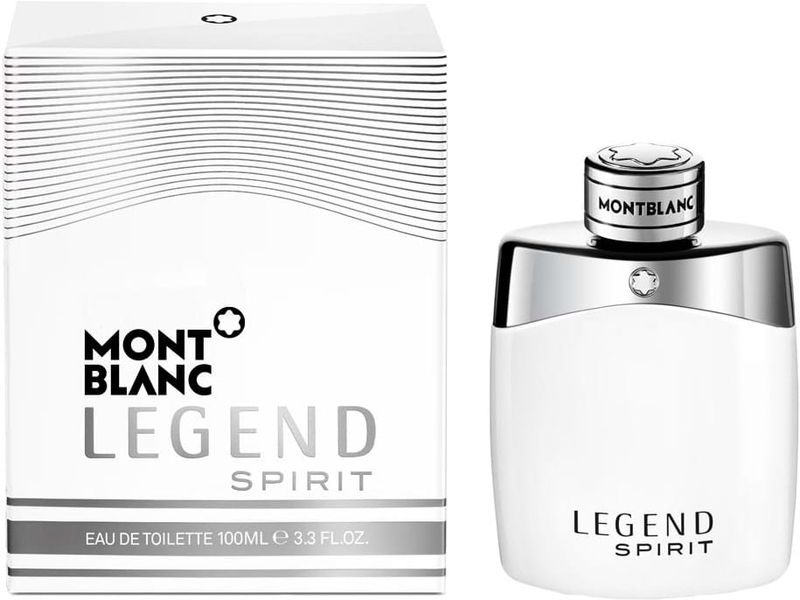 Next up is Montblanc Legend Spirit. This is another one that I own and it gets tons of compliments. Legend Spirit is a fresh and woody with notes of pink peppercorn, grapefruit, bergamot, lavender, cardamom, white woods. oak moss and white musks. 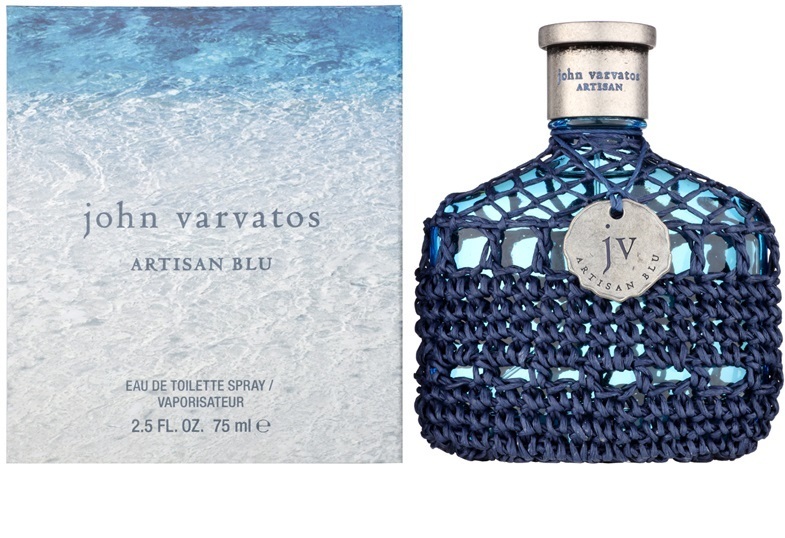 Number 7 is John Varvatos Artisan Blu. The more I sample this one, the more I really like it. This is on their website, “This aromatic citrus fragrance exhales an elegant and refreshing personality, evoking visions of a saturated, vibrant seaside lost in the Mediterranean summer”. That pretty much sums it up. This one has a very fresh and aquatic vibe. 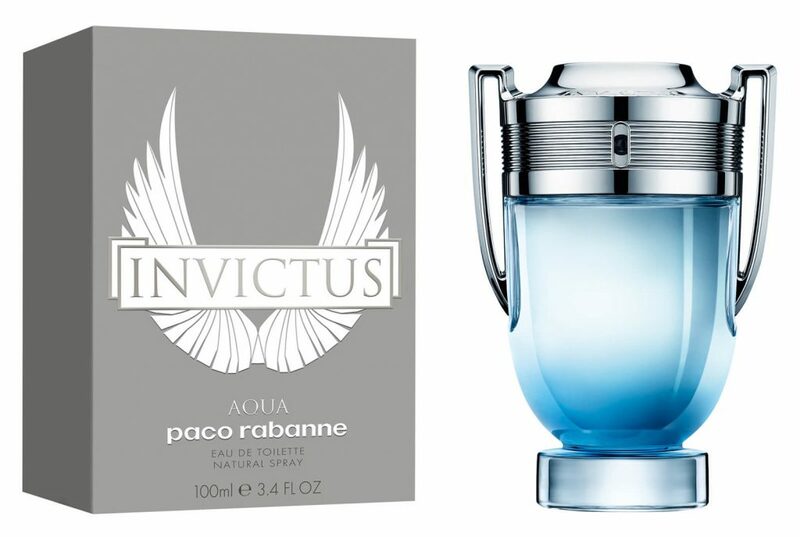 The next one is Paco Rabanne Invictus Aqua. This one is popular and has a following. It has Ultra-fresh Citirus, salty, marine notes, with granite-grapefruit, violet leaf, amber and violet wood. These next two I might consider your Spring evening out fragrances. 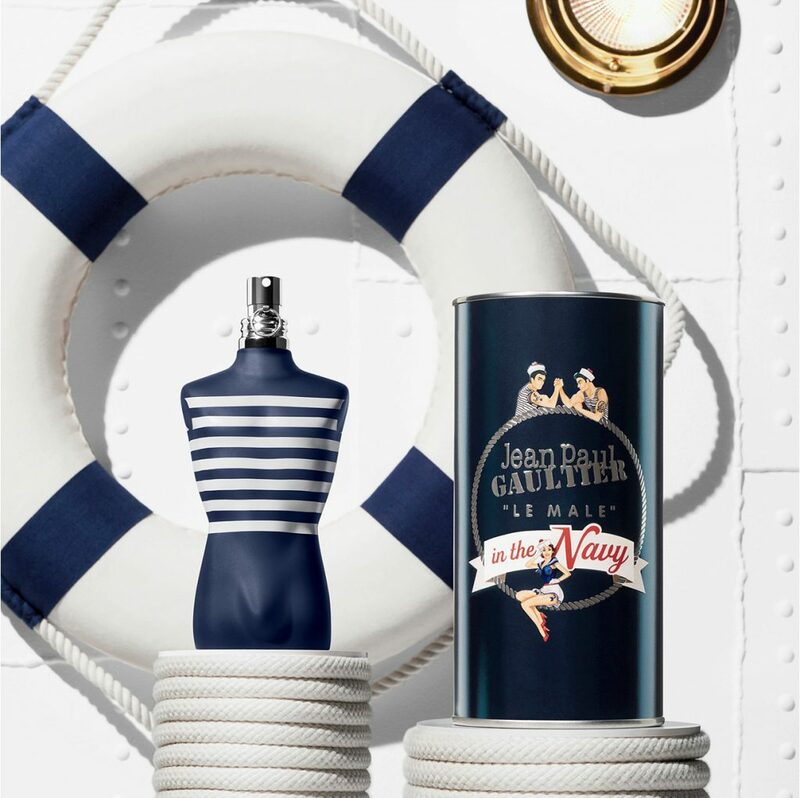 The first is Jean Paul Gaultier LeMale Navy. This is a fresh and sensual Aquatic scent. It features icy peppermint, vanilla and clary sage. It has a salty freshness of the ocean which is contrasted by vanilla notes. I can see this one on a dinner date seated outside under the lights. Thank me later. 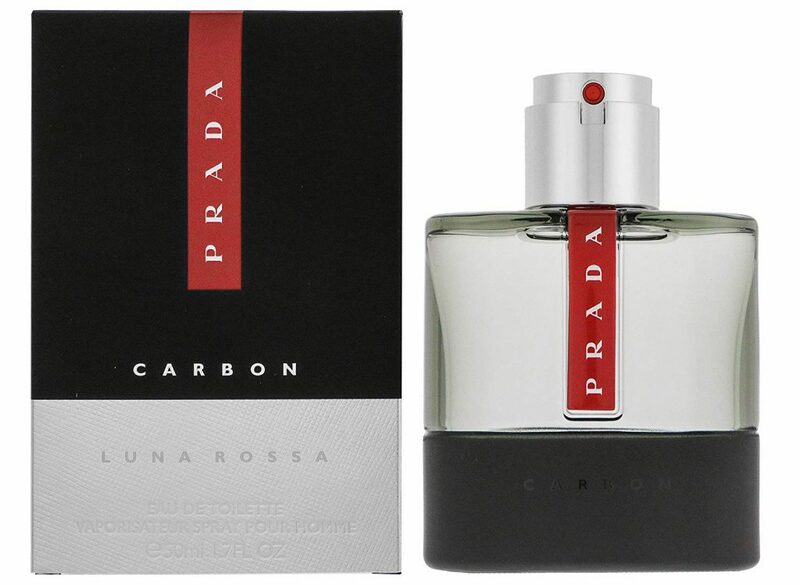 Last up is Prada Luna Rossa Carbon. Prada Carbon is a newer fragrance from PRADA that I’ve been sampling for a few days. I think this one might be my next purchase because it’s super versatile and lasts a good length of time. Just like the Jean Paul Gaultier Navy, thank me later. This was on their website website; ‘Strong as the darkest rock, with the freshness of air, it brings together steam-distilled botanicals and synthetics in a mineral-forward mix: metallic notes of lavender, green citrus of Vert de bergamote from Italy, radiant wood of patchouli and dry amber.’ That’s pretty much right on in my book. Alright guys, if you’re like this type of men’s lifestyle content, please hit that subscribe button over on YouTube if you haven’t already, and make sure you hit the notification bell so you don’t miss any of the two videos per week that I’m putting out right now.I hope you liked this and I do appreciate that you watched. I’ll see you in just a few days in a brand new video. Until then, take care. This was a great description!! Nice work! !